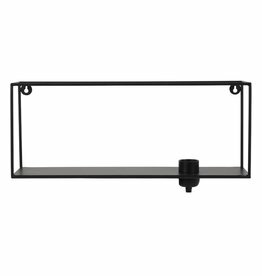 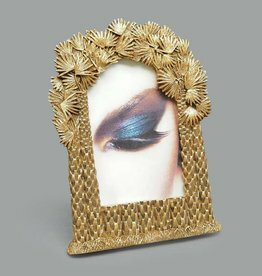 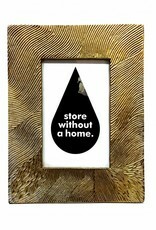 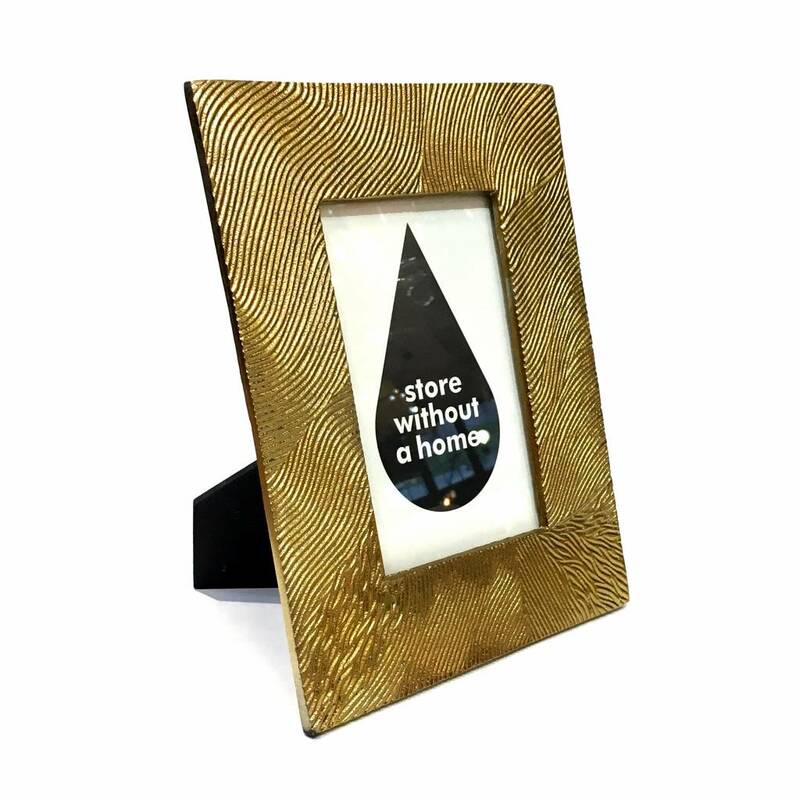 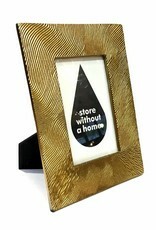 Metal (aluminum) picture frame with gold look finish. 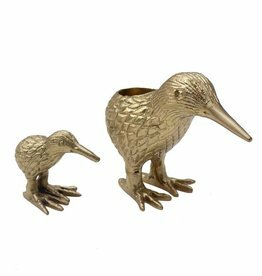 Gold look metal candlestick in the shape of a kiwi bird duo. 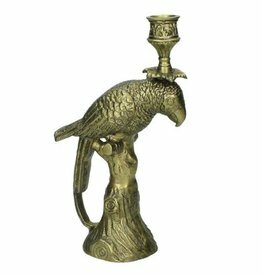 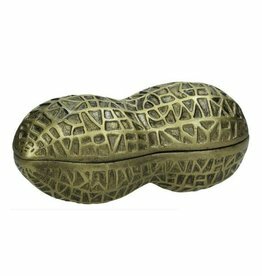 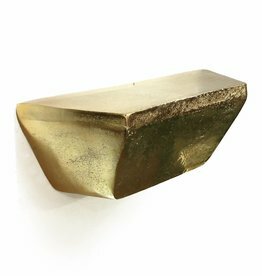 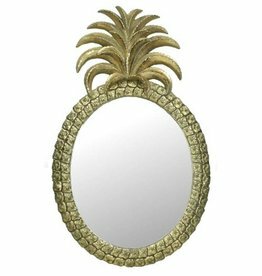 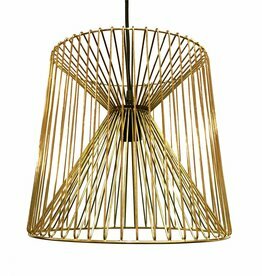 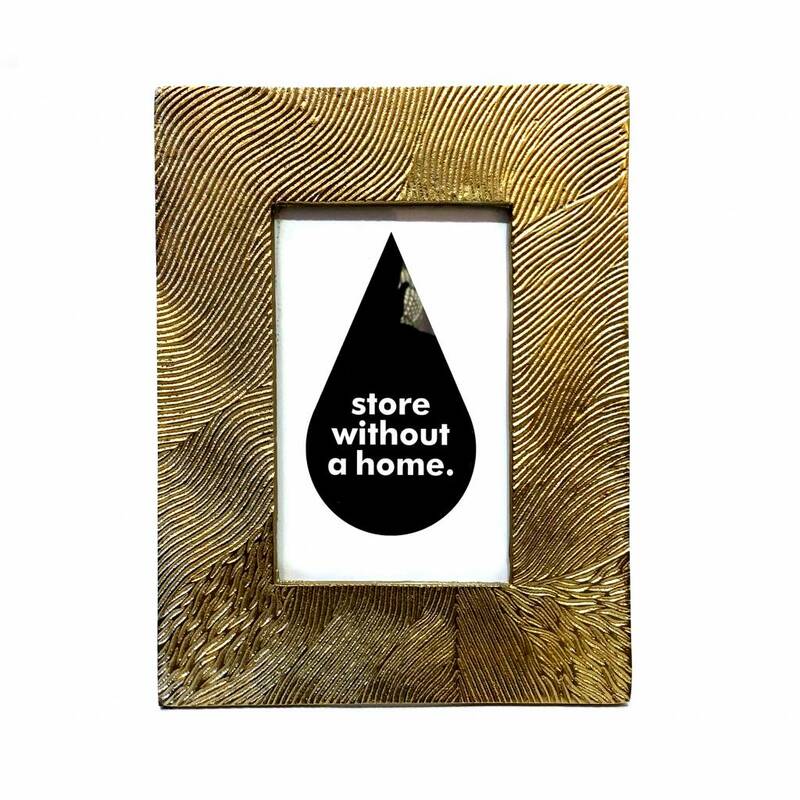 Shop more quirky design candlesticks and other home decoration in our online store.